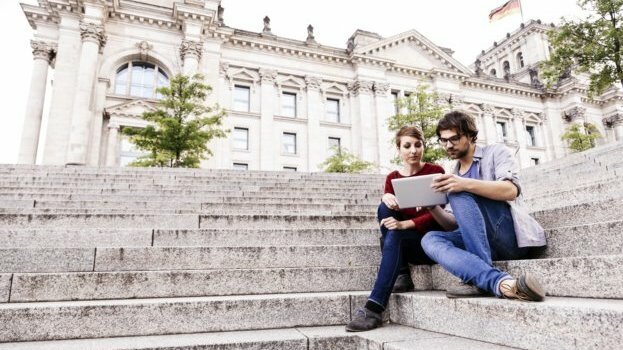 You already hold a Bachelor’s degree from a Canadian higher education institution and are looking to continue your education in Germany? Look no further: From study stays, to longer research periods, as well as scholarship opportunities for full degrees – there is a DAAD scholarship for almost everything. Check out our Study Scholarship if you are interested in pursuing a Master’s Degree in Germany. 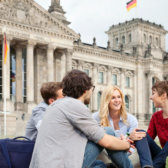 If you would like to go to Germany for research purposes, be it a semester abroad during your Master’s in Canada or as part of your Master’s thesis, take a look at our different Research Grants. Research Grants are available to students working in all fields of study and support stays in Germany between 1 and 10 months in length. 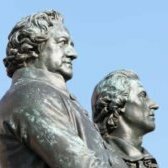 For students working on topics related to contemporary or modern Germany, our German Studies Research Grant is another avenue of possible support. You can gain practical research or work experience by doing an internship in Germany. From research in academia, internships at the German parliament, the Bundestag - the choice is yours. The best way to learn German is to spend time in Germany. 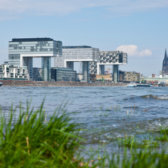 The University Summer Course Grant supports students who have begun to learn German by facilitating participation in a 3 - 4 week summer school in Germany. DAAD program offerings in North America are typically open full-time students and faculty at North American universities. In most cases, international students and scholars at North American universities are eligible for our programs if they if they meet certain requirements. Learn more here about your eligibility as an international student.